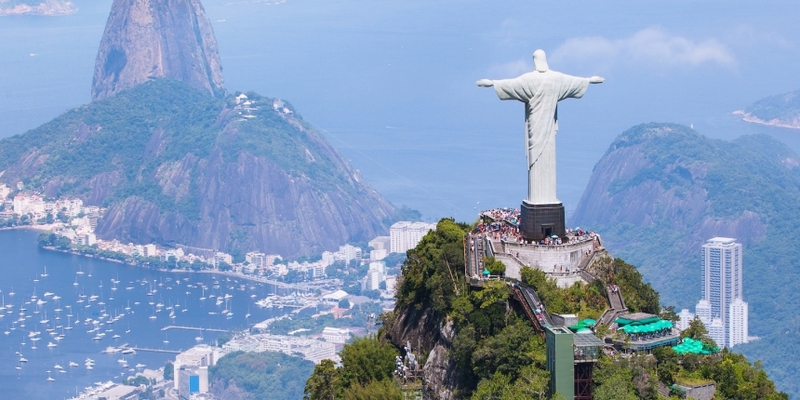 Huobi, a major cryptocurrency exchange originally from China, has told CoinDesk that it’s setting up shop in Brazil. The news first broke Tuesday when a Brazilian cryptocurrency news source reported that executives from Huobi were seen distributing name cards at a local industry event and talking to well-known figures. The report further suggested that Huobi has set up an office in a co-working space in the country’s São Paulo city and is also seeking to hire local staff via LinkedIn, posting staff positions such as chief compliance officer and digital market manager. In a response to an enquiry from CoinDesk today, a representative from Huobi Group confirmed the company’s intent to enter the Brazilian market, but declined to disclose further details. The effort marks another step in Huobi’s plans for global expansion. As previously reported by CoinDesk, following China’s crypto trading ban last autumn, the exchange has shifted its business focus overseas – including the relocation of its headquarters to Singapore. In March, Huobi also registered its U.S. operation as a money services business with the country’s financial regulator FinCEN ahead of a planned roll-out of crypto-to-crypto trading. Most recently, another Huobi representative told CoinDesk that the group is also at “an early stage” in the Canadian market.